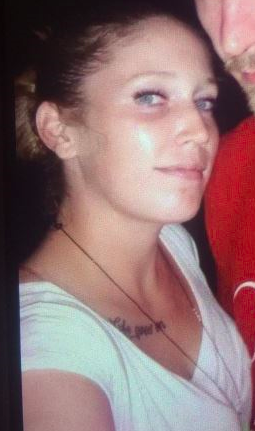 A Mississauga woman is receiving medical treatment after she was reported missing. Amanda McKenna went to a hospital around 4:30 p.m. Monday in the Greater Toronto Area, Peel Police confirmed. McKenna was last seen in Port Credit on Apr. 20 and her family says she has a life-threatening health condition.